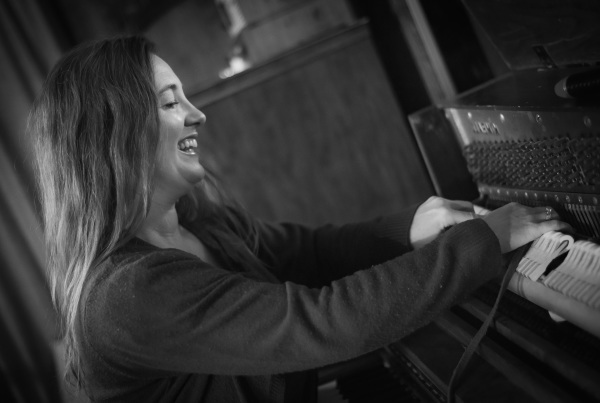 A basic tuning service includes a piano tuning as well as any minor repairs that are necessary. Allow up to 2 hours for the appointment depending on when your piano was last tuned. It is recommended that pianos in homes be tuned once a year. 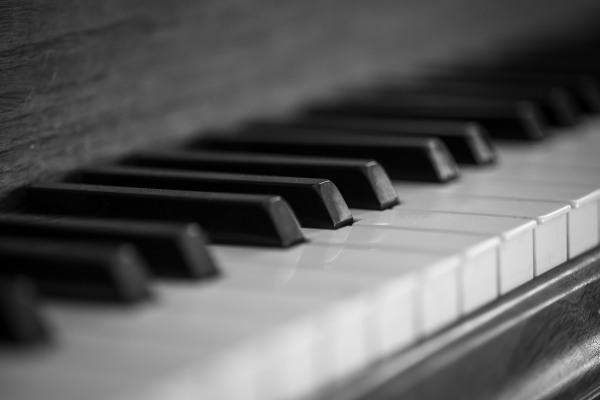 For great information on piano tuning and care, click here . It's amazing just how much dust, pet hair and other treasures find their way into your piano! Dust attracts moisture which can damage the inside workings and strings on your piano. 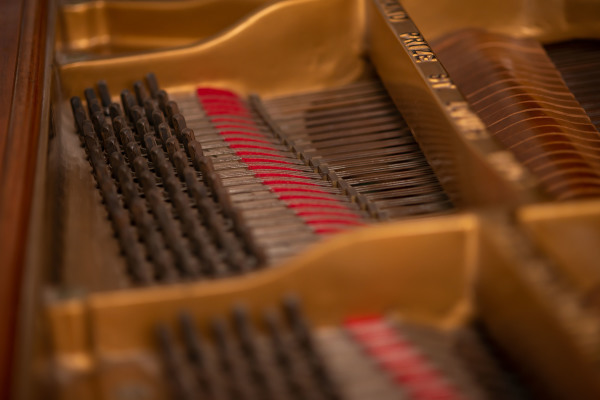 A deep cleaning involves cleaning dust and grime out of thousands of action parts inside the piano and cleaning underneath the keys. Don't buy a lemon, and don't give your piano away for pennies! 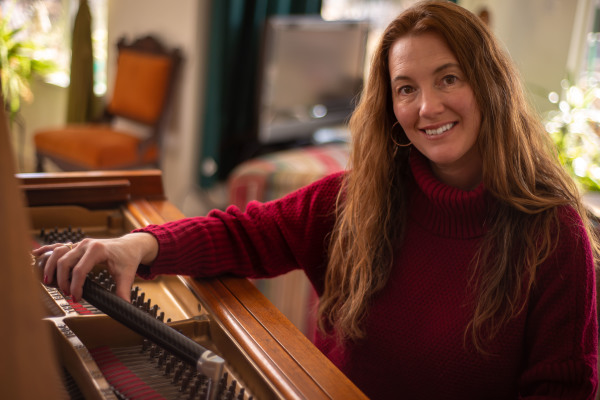 A piano evaluation lets you know exactly what's going on with the piano inside and what it's worth in our Reno market. Pianos aren't easy to return or even move to the dump - get it checked out first! Most repairs take only a few minutes. I consider these to be minor and are included with the Basic Tuning Service. Please see the lists below to see what type of repairs are major or minor. For other common problems I see, the average cost is usually under $40. Occasionally there will be extensive repairs needed, but if this is the case, I will always give you an estimate and options before I begin any work.